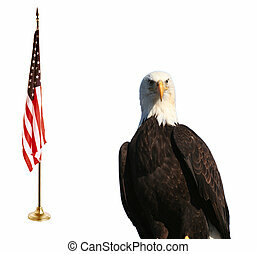 American flag and bald eagle. 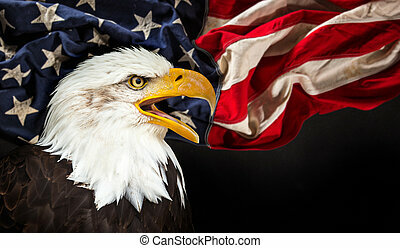 American flag with the bald eagle and some historic documents. 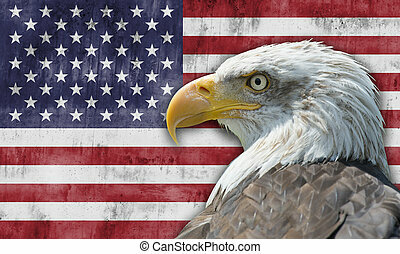 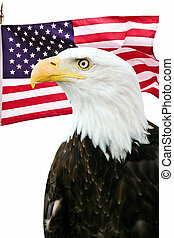 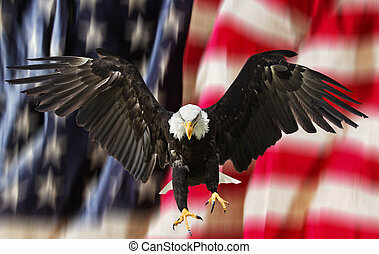 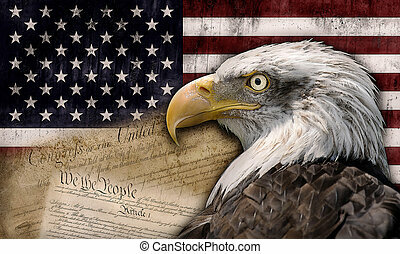 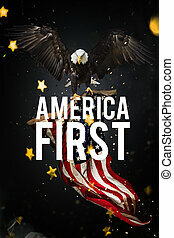 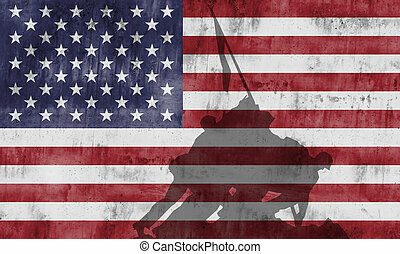 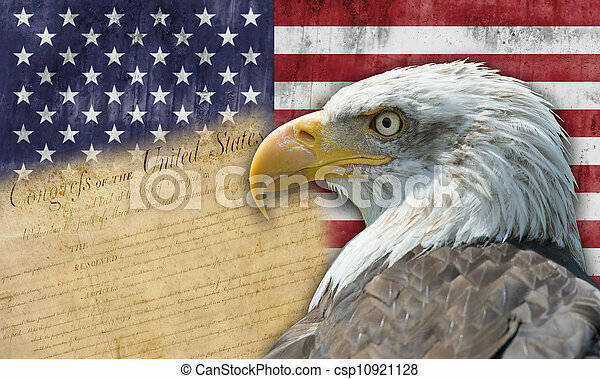 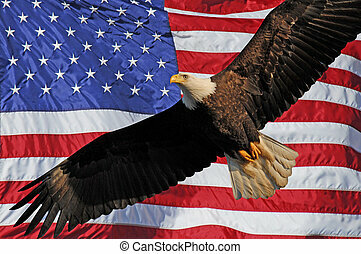 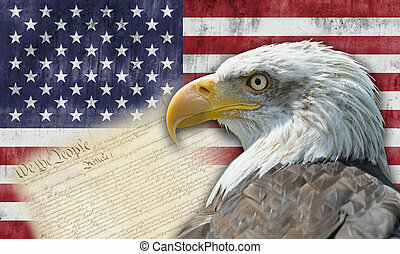 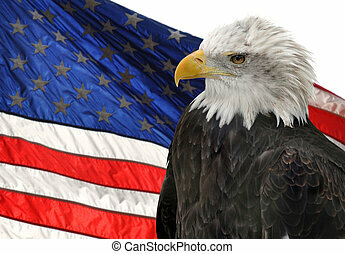 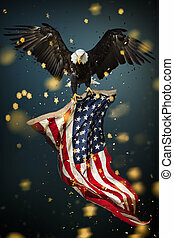 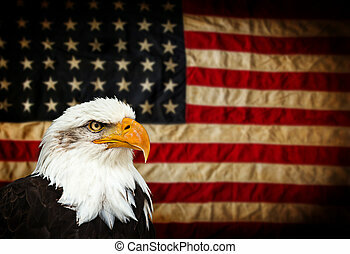 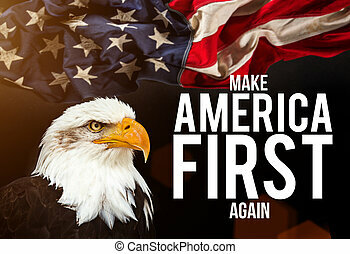 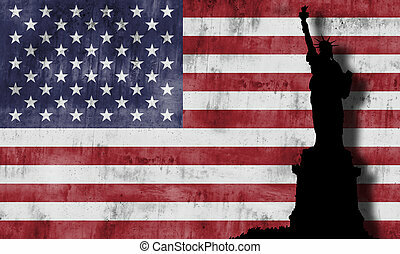 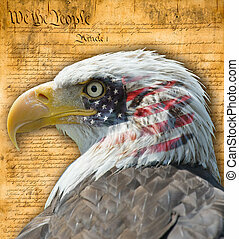 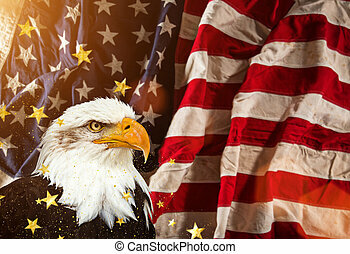 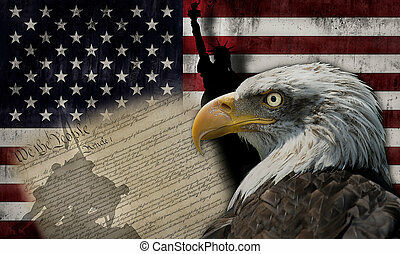 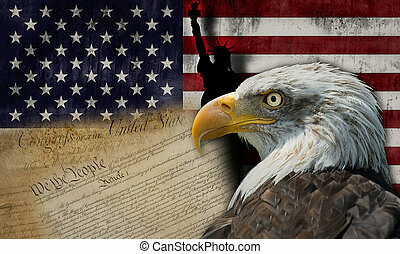 American flag and Bald Eagle, symbols of freedom and democracy. 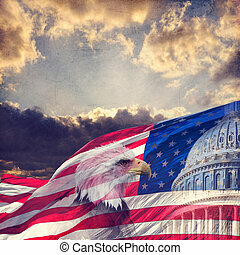 The United States Capitol, American Flag and Bald Eagle with aged,grunge effect. 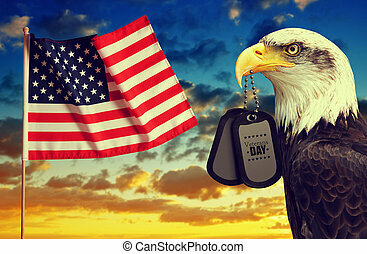 American flag and Bald Eagle holds a dog tags in his beak at sunset.Veterans Day Concept. 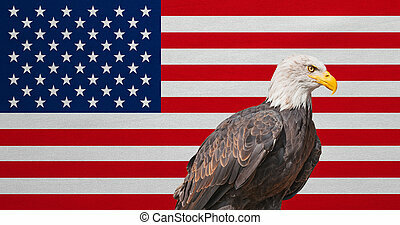 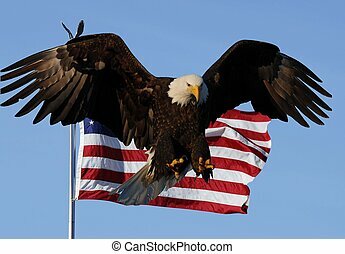 North American Bald Eagle with American flag.